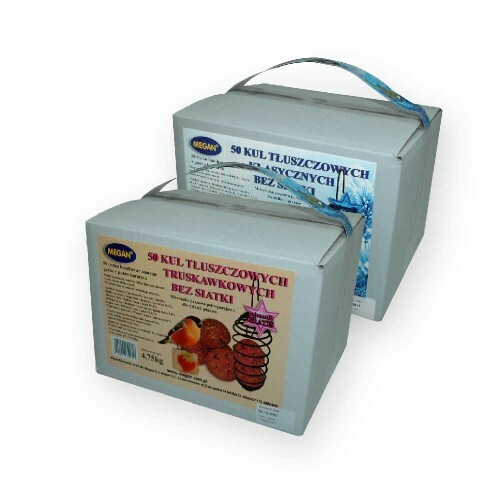 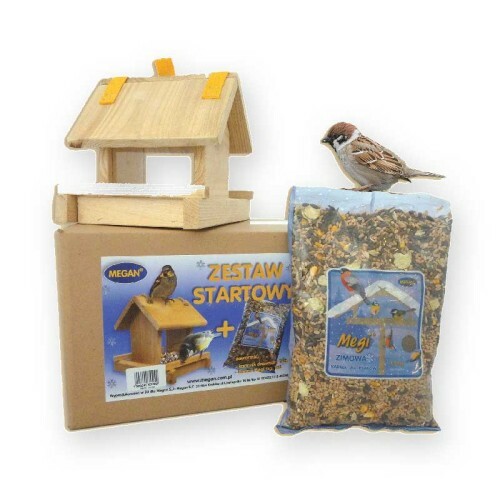 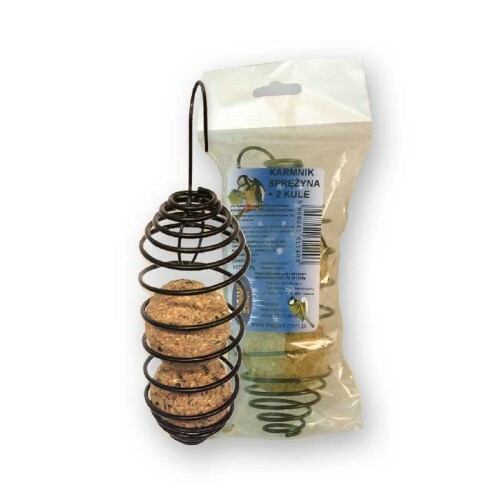 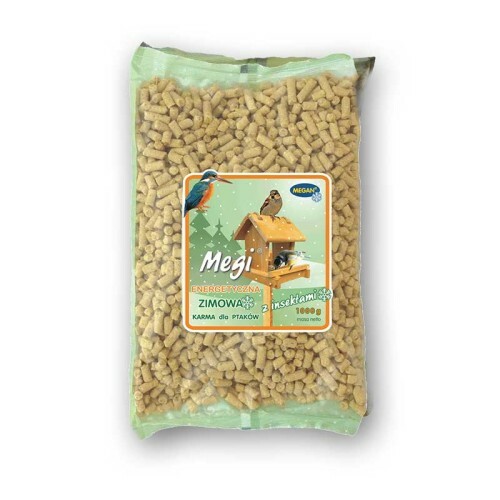 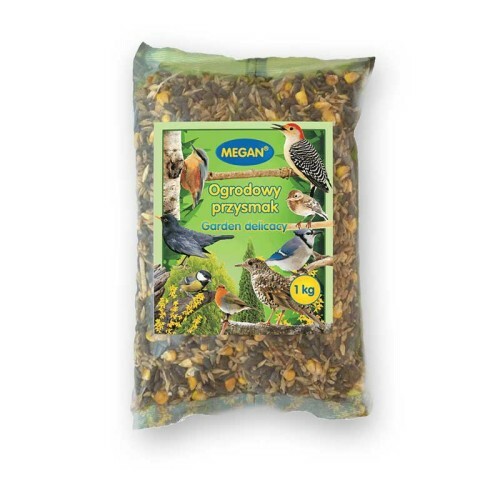 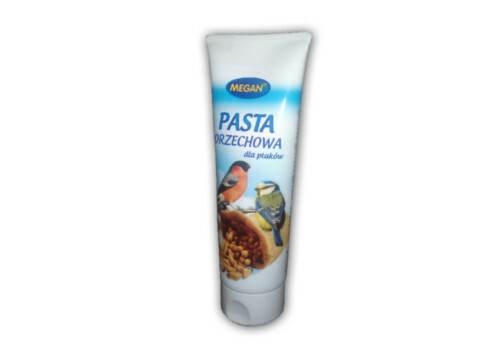 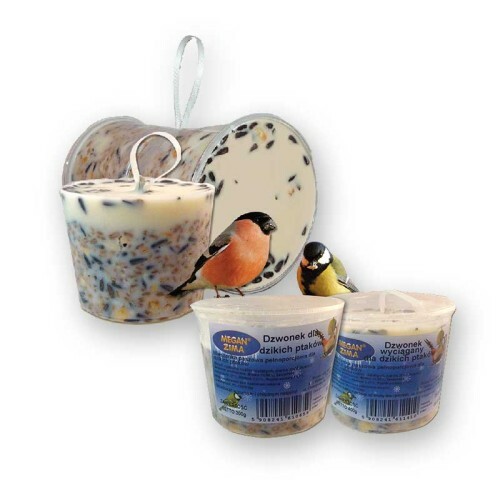 In this section you will find a wide range of products for wild birds. 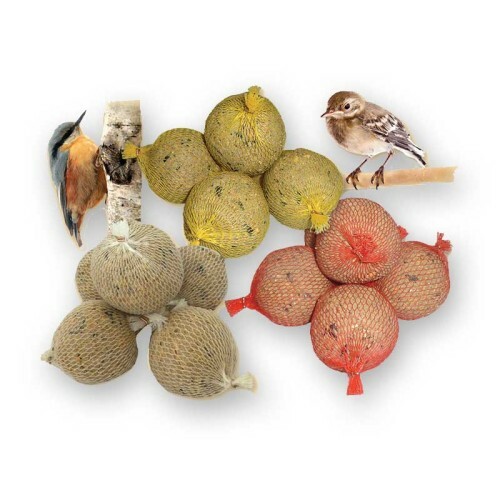 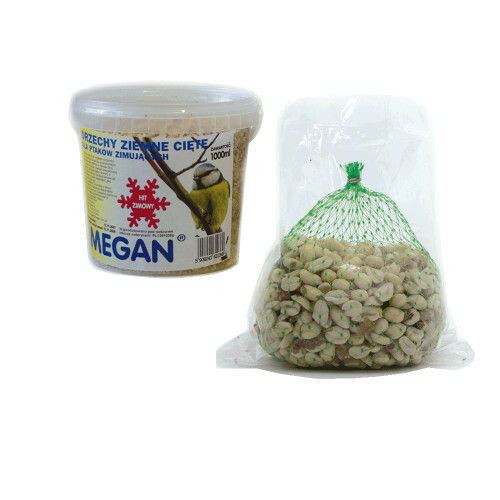 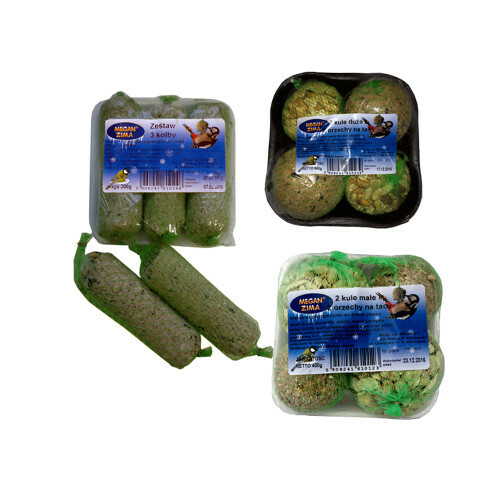 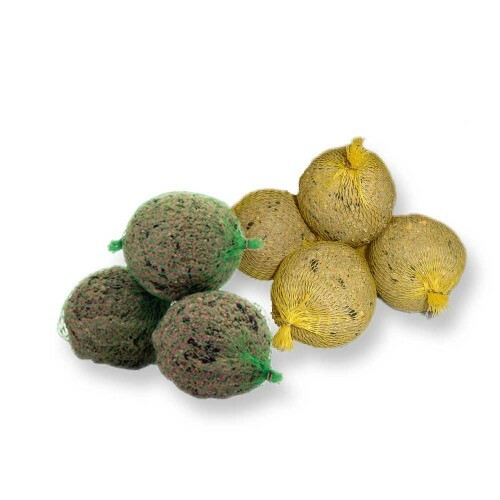 Our foods can be divided into two categories: (1) loose and granulated feeding stuffs, primarily intended to be put into feeders and (2) fat-based feeding-stuffs in the form of balls of various weights at different combinations. 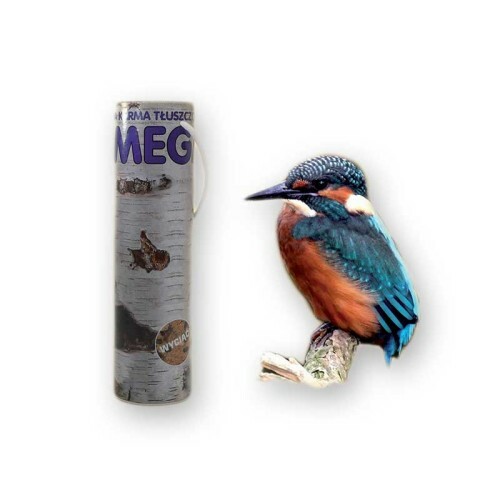 They are ideal to be hung on balconies or on tree branches in gardens. 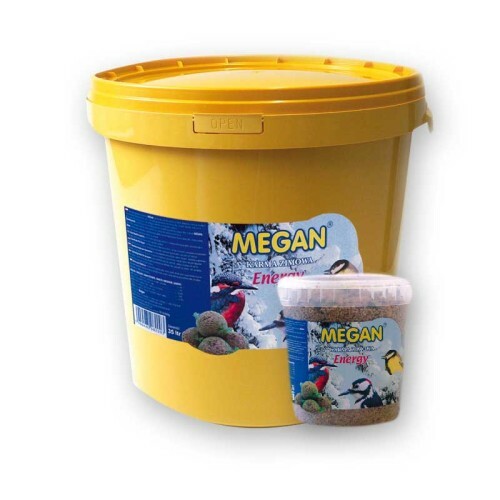 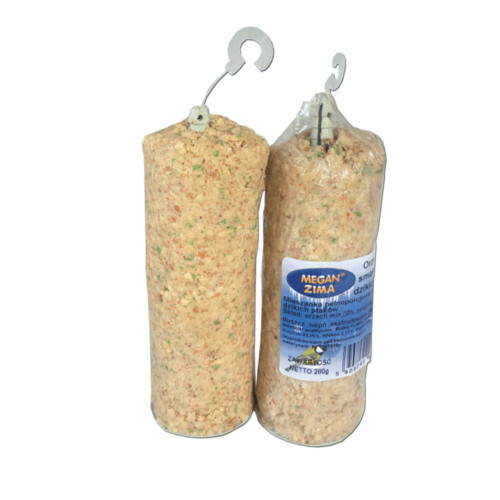 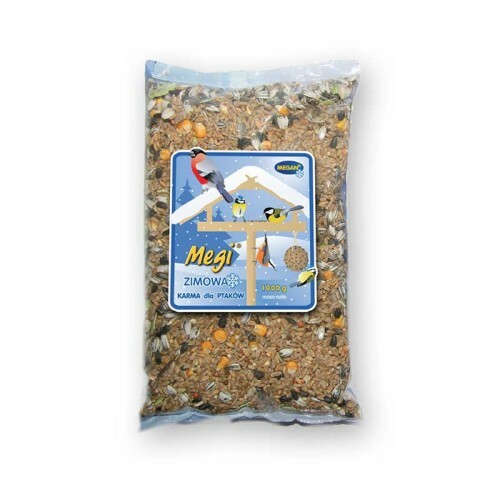 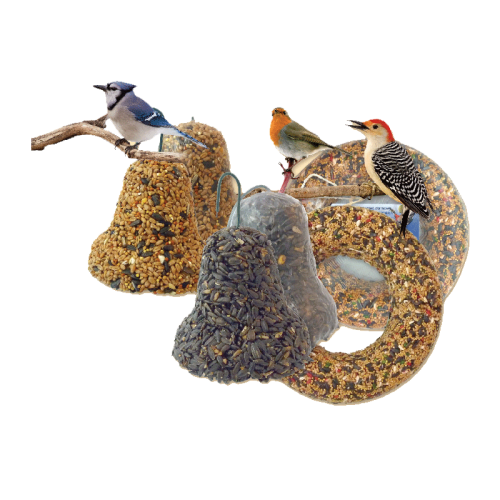 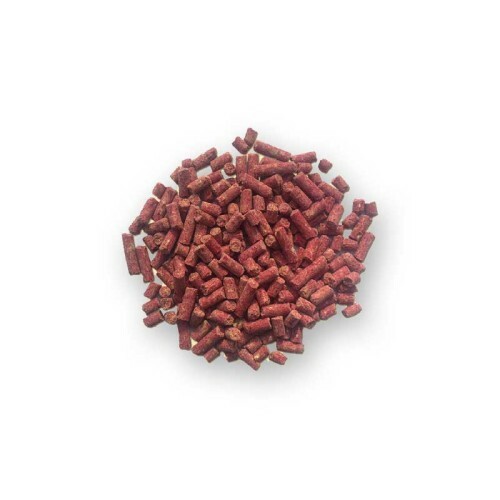 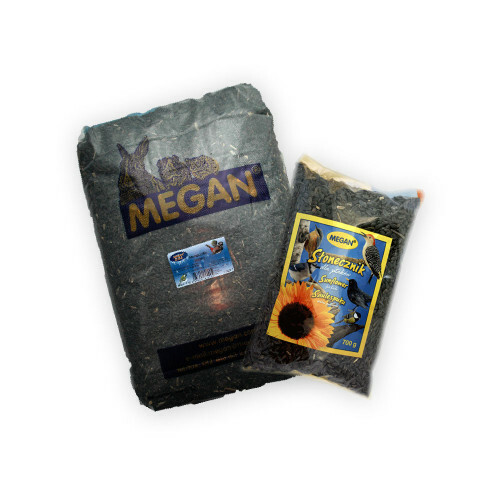 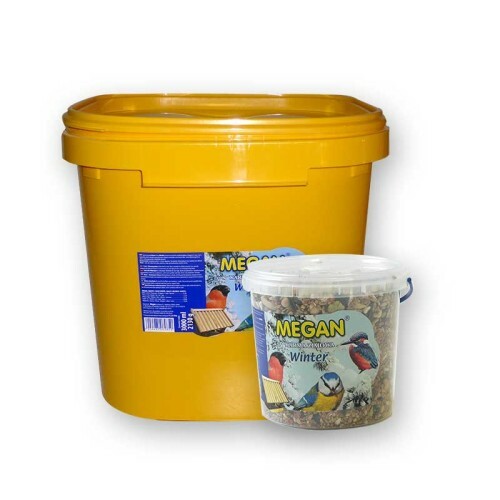 A high variety of their weights and quantities allows to feed all wintering birds.